1. Oflline Google stores that will sell Chromebooks, Android phones, Google TV boxes, Google-branded shirts and more. 2. Google Music will become a subscription service. 3. Google will focus on improving the quality of Android apps. It will offer better tools for creating consistent user interfaces, it will review some of the new apps and applications will be able to request additional permissions after they've been installed. 4. Google Games - a new service for multiplayer games that will combine the best games for Chrome, Android and Google+, while syncing your data, ranking users and allowing you to challenge your friends. 5. 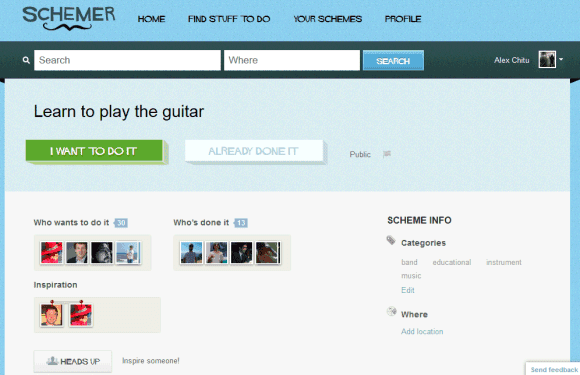 A new music editing online service that will only work in Chrome (and probably other Chrome-only services). 6. ARM Chromebooks (notebooks and tablets) and ARM Google TV boxes will be cheaper and more successful. 7. 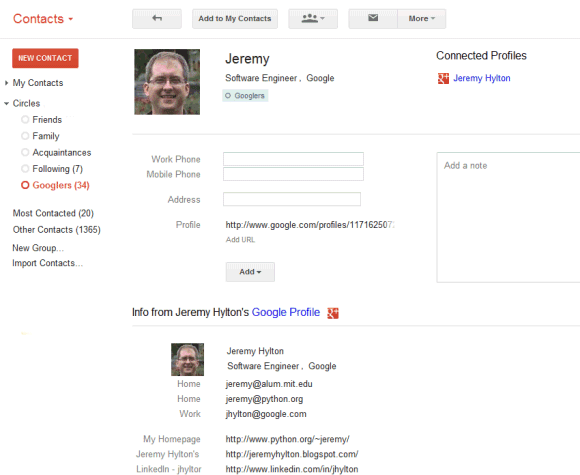 Google+ will have at least 300 million users at the end of 2012 and will incorporate many existing Google apps. Google will aggressively promote the service and will even integrate it with Chrome. 8. 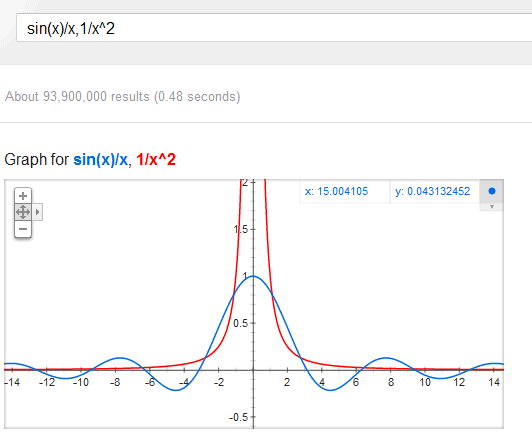 Google Instant Answers - an improved OneBox that will offer some of the detailed answers that are available in Wolfram Alpha. 9. A virtual assistant for Android that will be more powerful than Siri and it will also be available in the desktop Google interface as an upgrade for voice search. 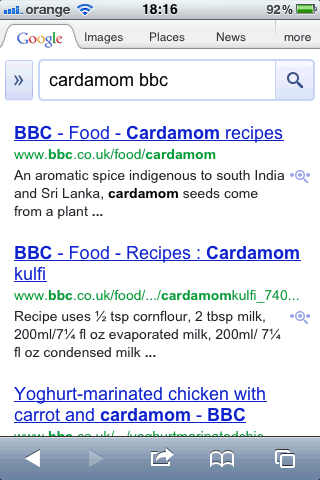 Google will get better at supporting natural language queries. 10. Google's navigation menu will be customizable and the notification box will support new services. 11. The first Google-branded Motorola phones and tablets. 12. 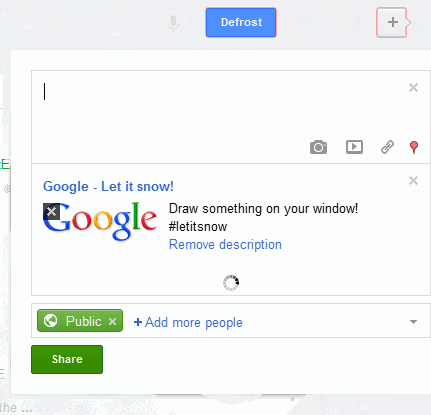 Google search results personalized based on information from your calendar, Google+ posts, the apps you install etc. 13. 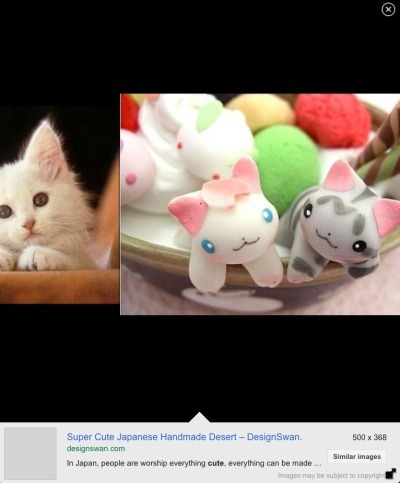 Google Doodle Creator - a service that lets you create a doodle and share it with your friends. 14. 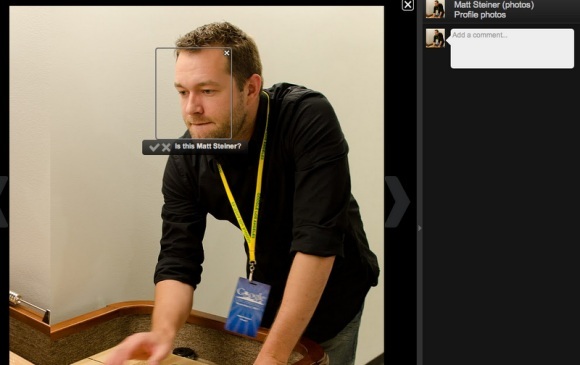 Image Search will be able to analyze images and recognize multiple objects and people. 15. Chrome Web Store apps and extensions for Android. 16. YouTube's HTML5 player will become the default player. 17. 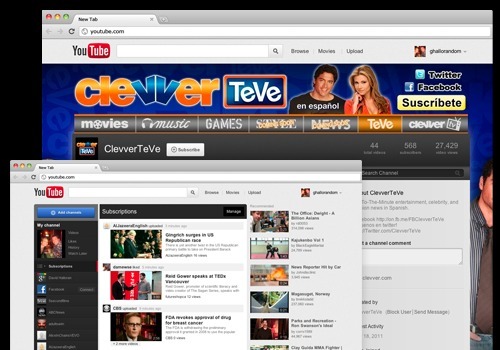 YouTube's new TV-like channels will combine some of the best videos that are available. 18. The largest fine in Google's history. 19. Blog commenting service powered by Google+. 20. Google+ Answers service replaces Aardvark. 21. 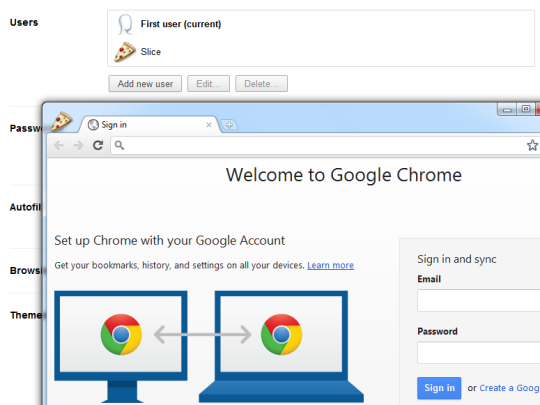 An online Chrome dashboard will let you access your data (bookmarks, passwords, apps) even when you don't use Chrome. 22. Better Google Docs for tablets, Google Drive - a new name for the Google Docs list, apps for syncing files and more free storage. 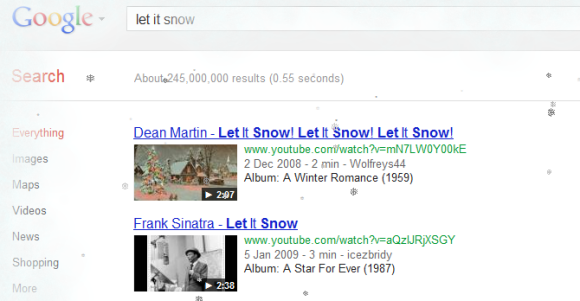 If you liked Google's "let it snow" Easter egg, YouTube has some special effects for you. 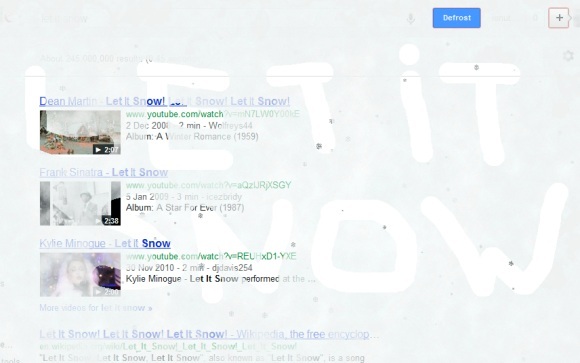 YouTube's player has a new button for snow, the progress bar includes a snowflake, while the search results page for queries like [snow] or [Christmas] use a simplified snow animation. If you've used Google eBooks for Android or iPhone, you probably noticed that the mobile apps had a clear advantage over the desktop app: you could download books to your device and read them offline. The same feature is now available in the desktop app, but only if you use Chrome. Just like the apps for Gmail and Google Docs, Google eBooks requires some advanced features that can only be enabled by installing a Chrome Web Store app. 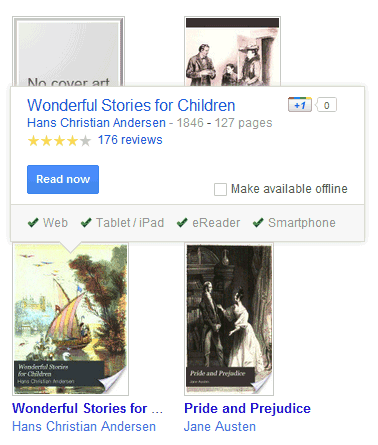 Another shortcoming is that the offline version of Google eBooks can only be accessed by clicking the app icon or by bookmarking its special URL and not by visiting books.google.com. To be able to read a book offline, you need to mouse over the book and click "Make available offline". Advanced features don't work offline, even if not all of them are disabled. You can't search inside a book, take notes or highlight some text. Right now, the offline app is pretty flaky and buggy. Sometimes you need to wait a few seconds to load the list of books because the app tries to connect to the server. Some of the time, the books didn't even load. Offline Google eBooks looks like an experimental app, but it's nice that you can still try it and help Google improve it. Hopefully, the app will work in other browsers. After removing the lists feature, Google Bookmarks updated the interface to match all the other Google services. It's nice to see that Google Bookmarks still exists, but the service only integrates with Google Web History and Google Toolbar for Internet Explorer. The integration with Google search has been removed, now that Google focuses on Google+, and the Android ICS browser uses the bookmark sync service from Chrome. Google will have to find a way to merge Google Bookmarks with Chrome's bookmark sync. Google Toolbar could show the bookmarks saved in Chrome, while Google Bookmarks could be a web interface for Chrome's bookmarks. 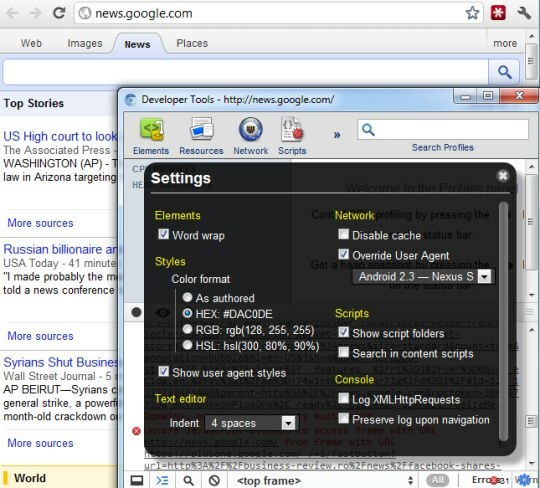 Unfortunately, Chrome uses folders, while Google Bookmarks uses labels, so merging the bookmarks is not an easy task. Fortunately, Google added a "defrost" button that makes the search results reappear. You can also click anywhere on the page and move your mouse to "defrost" the page or draw something. 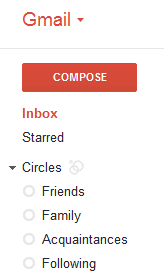 Click the "+" button and you can share the Easter egg with other Google+ users. "Calling all pretty faces, all visionaries, all the pass-it-alongers, all meeters and greeters, all wandering navigators, and mad scientists. All high-defers, all late-night poets and daylight dreamers. The possibilities are calling." "Here's to the crazy ones. The misfits. The rebels. The troublemakers. The round pegs in the square holes. The ones who see things differently. They're not fond of rules. And they have no respect for the status quo. You can quote them, disagree with them, glorify or vilify them. About the only thing you can't do is ignore them. Because they change things. They push the human race forward. While some may see them as the crazy ones, we see genius. Because the people who are crazy enough to think they can change the world, are the ones who do." "With Hangouts, the unplanned meet-up comes to the web — and the phone. Let buddies know you're hanging out and see who drops by. Chat face to face with a group of up to ten people using your 1.3-MP front-facing camera, all on the go," explains Google. When YouTube launched the new interface, it was obvious that Cosmic Panda was just an experiment and its purpose was to test some new features. 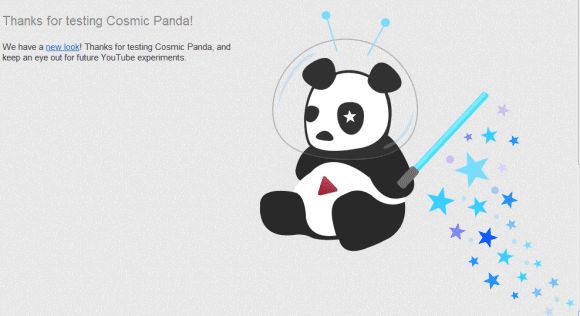 Now Cosmic Panda is no longer available and users have been switched to the regular interface. "Yesterday marked the last day of the channels and watch experiment, otherwise known as Cosmic Panda. Contrary to what some might have thought, Cosmic Panda was not the new version of YouTube to come, but just an experiment we used to test out some new and interesting ideas. Since launching the experiment in July, we learned a lot and incorporated many results of the experiment into our recent homepage and channels update, which you're using now. We're happy with what we found and are now bringing Cosmic Panda to a close," informed a Google employee. Gmail's app for iOS and mobile Gmail added a cool feature that's not even available in the desktop interface: Gmail Scribbles. 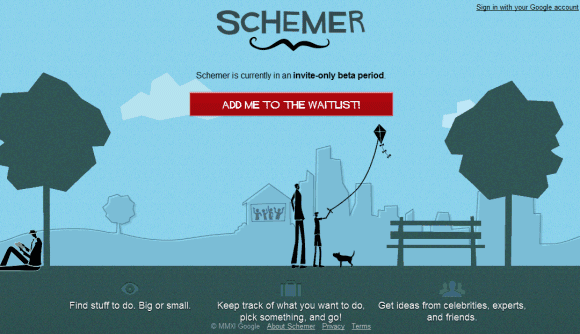 "You can now open up a canvas and scribble a message that will be attached to your email. It's perfect for sending a quick sketch that is hard to express in words or adding a fun graphic to make your email more personal. 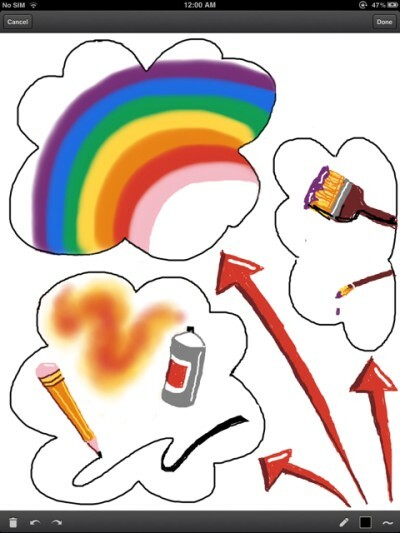 Scribbles support different colors, brush sizes, lines, erasers and spray paint." 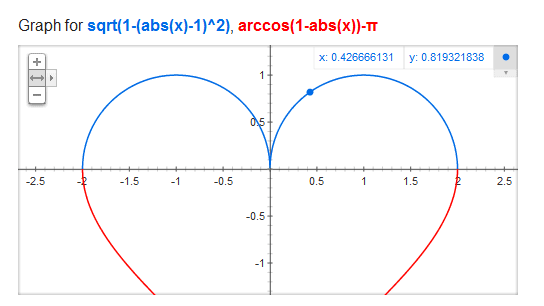 Maybe Scribbles is just a sneak peek at an upcoming mobile version of Google Drawings. Gmail 1.1 for iOS also changed the notification sound, added better support for nested labels and Google+ Circles. The settings page that was available in the mobile web app, is now included in the iOS app, so you can add a custom signature and a vacation responder. 1. The print preview page now integrates with Cloud Print. 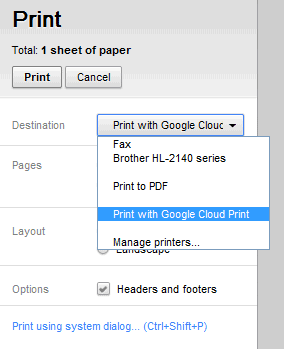 That means you can now print any webpage or PDF file using Cloud Print. While Cloud Print makes more sense on a mobile phone or a tablet, you can also use it on your computer. The printer management page lets you share printers with your contacts just like you would share files in Google Docs. You're no longer limited to sharing a printer with other computers on the same network. 2. Chrome now has an interface for creating profiles. Go to Options > Personal Stuff and click "Add new user". After creating a new profile, Google asks you to log in using a Google Account and sync your settings and data, but this is optional. You can change the profile name and the icon that's always displayed in the top-left corner of the window. Profiles work just like the incognito mode, except that the data is saved and you can use multiple profiles at the same time. Just click the profile icon and you can open a new window in a different profile. It's important to keep in mind that profiles can't be password-protected and they aren't intended to replace the user accounts from your operating system. 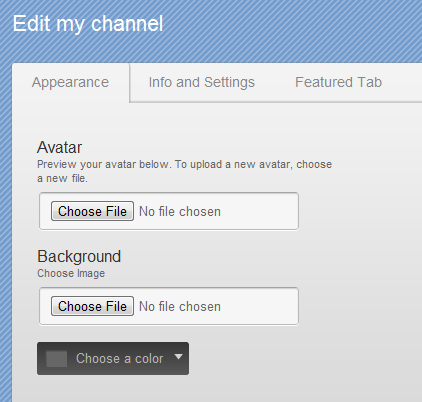 Profiles are useful if you need different settings, bookmarks, apps at work, at school or in your past time. You can create a profile for games, install your favorite games from the Chrome Web Store, download a game-related theme and add some bookmarks. 3. YouTube, Gmail and Google Search are the apps that are automatically added when you install Chrome or create a new profile. The Search app was about to be removed because the icon was ugly. Changing the user agent of a browser is sometimes helpful if you're visiting a site that doesn't work well in your browser or if you're a developer and you want to test a site. Until recently, changing the user agent required installing an extension, opening about:config or adding a command-line parameter. Now that browsers started to include powerful developer tools and even Internet Explorer has a built-in user agent editor, Chrome added a similar feature. It's only available in Chrome 17 (Dev Channel / Canary) right now. 3. check "override user agent" and select one of the options (Internet Explorer 7/8/9, Firefox 4/7 for Windows/Mac, iPhone, iPad and Nexus S running Android 2.3). You can also select "other" and enter a custom user agent. 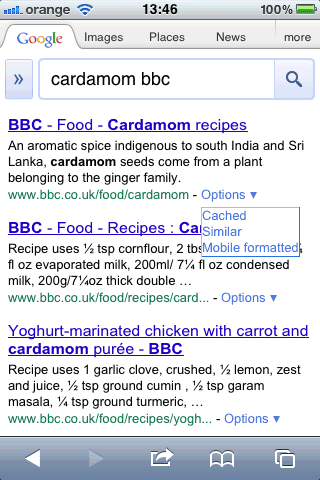 Google Mobile Search increased the text size for search results and reduced the number of words from the snippets. While this change made search results more legible, it also reduced the number of results that are displayed before you start scrolling. On an iPhone, Google only displays two results in their entirety, instead of three results, and the snippets are way too short. 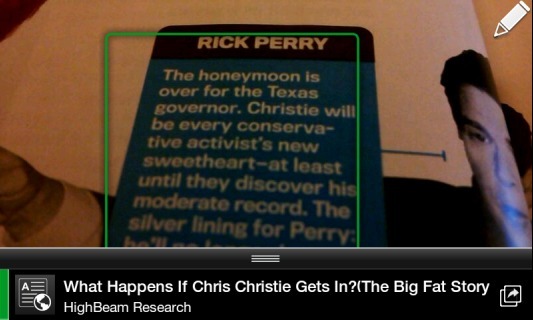 Flipboard is probably the most elegant app for reading news on an iPad (and now on the iPhone). Apple called it the iPad app of the year in 2010 and its success made other companies release magazine-like apps for reading news: Yahoo Livestand and now Google Currents. 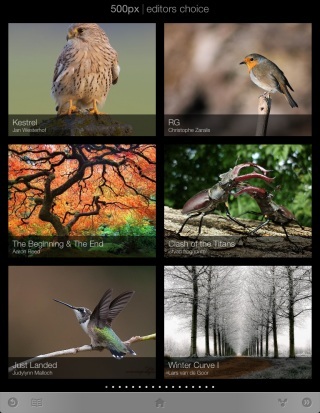 Google's offering allows publishers to create mini-apps inside Google Currents. They can combine multiple feeds, photo streams and video streams, Google+ updates, create custom sections, add an icon and a splash page, customize the template and more. There are already 180 "editions" from sites like AllThingsD, Fast Company and more, but any site can be converted to an "edition" if it has a feed. Currents is available in the US for iPhone, iPad and Android devices. You can only use it after signing in to your Google account, which has the benefit that all the settings are synced and you can read the same editions on different devices. You can add one of the built-in editions, import some of your Google Reader subscriptions or use the search feature to find blogs and news sites. Google also shows some popular stories from Google Trends. 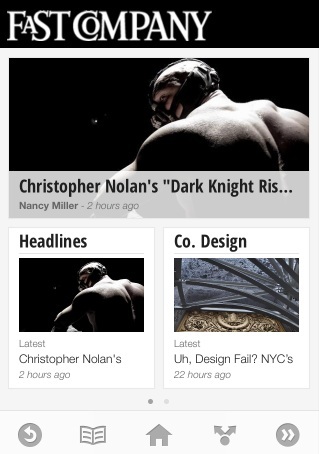 "Great content needs a great audience, which is why Google Currents is integrated with Google+ so users can share articles or videos they've enjoyed with their circles. Publishers can also associate their account with Google Analytics in order to increase their awareness of consumers' content preferences, device use and geographic distribution," informs Google. 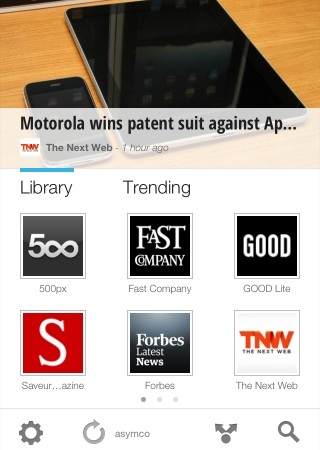 Google Currents automatically paginates articles, creates table of contents and emphasizes photos. 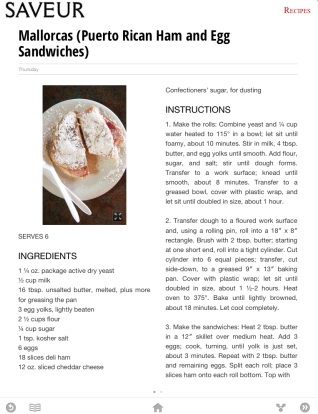 The articles are synchronized, so you can read them even offline. This is especially useful if you have an Android device because the articles can be synchronized in the background. Currents is a good alternative to apps like Flipboard and Pulse, but it doesn't integrate with Facebook and Twitter, the interface is not that smooth and it uses too many resources. Update: Here's the Currents edition for this blog. You need to first install the Google Currents app on an iPhone, iPad or Android device and then click the link on your mobile device's browser. Google uses your search history to personalize the results for your future queries. That's not a new feature, but it was only used to disambiguate queries and to change the order of the results. Now you might also see a small message next to the snippet which explains that the result was picked because you've searched for a different keyword before. For example, if you search for [tablet] and then search for [asus] Google will include some tablet-related search results and even highlight a page about the Asus Transformer. Right now, this feature is only available in the US. Google's algorithms aren't perfect and Google should provide an obvious way to hide the "enhanced" results. You can scroll to the bottom of the page, click "view customizations" and then click "without these improvements", you can also "disable customizations based on search activity" if you aren't logged in, but these options are cumbersome. 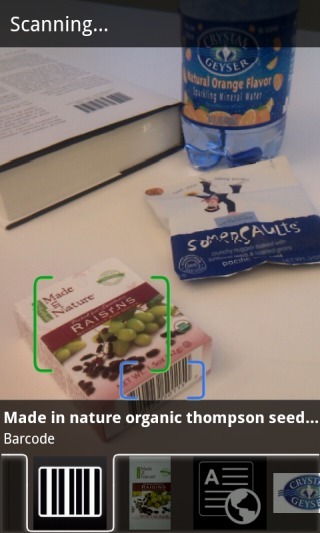 Google Goggles for Android has a new mode that lets you find information about objects without manually taking pictures. Just enable the continuous mode and Goggles will automatically analyze the scene, upload the photos to Google's servers and show the results at the bottom of the screen. "Continuous mode is a quick and easy new way to use Goggles. You can now get results instantly without having to take a picture - no shutter press required! Goggles will scan the scene continuously so you don't need to worry about taking multiple pictures. 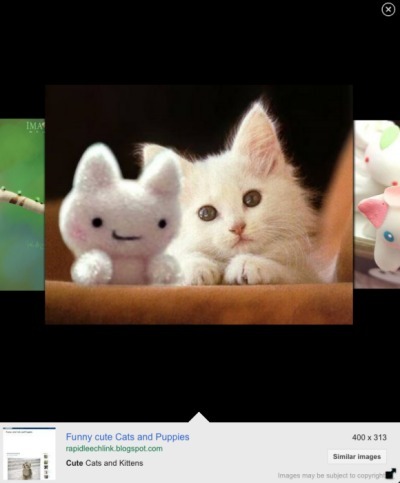 The new continuous mode works best with books, products, artwork, and landmarks," explains Google. For now, Goggles can't detect text in the continuous mode, so you need to switch to the snapshot mode to translate a text, find an address or call a phone number. The "live" mode is useful if you want to scan many barcodes or if you want to find information about many objects without spending a lot of time taking the perfect photos. Goggles is still far from perfect, so it will sometimes detect a lot of incorrect objects. You'll need a fast Internet connection, good lighting and an Android phone with a decent camera. Unfortunately, the application doesn't save its findings. While it's obvious that cluttering the history is not a good idea, saving the list of detected objects to a temporary page would be really useful. Google Goggles 1.7 also adds a feature that returns pages which include the text you've scanned, even if it's a long text. This is especially useful for news articles. Now you can quickly find the online version of the content you're reading. You can improve Goggles by adding information about the objects you know. Tap "can you suggest a better result? ", draw a box around the object and describe the object. "To date, hundreds of thousands of submissions have been made to improve Goggles. Starting today, if you choose to suggest a better result or submit a new object altogether, your suggestion could become a result for the next user who searches for a similar object with Goggles," informs Google. If you have a device that runs Android Gingerbread, Honeycomb or Ice Cream Sandwich, install Goggles from the Android Market or update to the latest version. 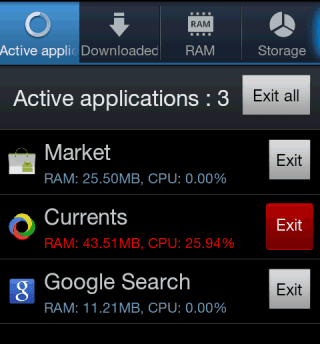 According to Google, about 50.6% of the Android devices run Gingerbread and 2.4% of the devices run Android Honeycomb. 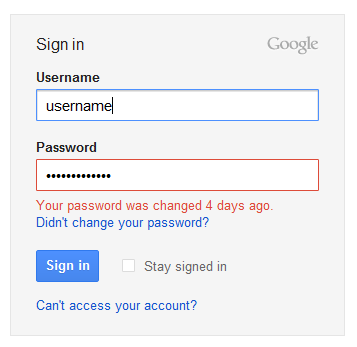 If you change your Google account's password and you try to log in using the old password, Google shows a special message: "Your password was changed X days ago. Didn't change your password?" and links to this article. It looks like you've attempted to sign in using an old password. If you remember changing your password, just sign back in using your most recent password. If you remember changing your password but have forgotten your new one, you can regain access to your account by going to our password assistance page. If you don't remember changing your password, someone else might have accessed your account and changed your password. In some cases, your previous recovery email or phone might be available on the password assistance page for resetting your password. If that's not the case, you'll have the option to fill out our account recovery form to verify your identity and reclaim your account. To show this message, Google needs to store your old password (actually, a password hash, since Google doesn't store the actual password). This is probably useful if someone managed to access your account and changed the password. Obviously, you'll still try the old password and you won't understand why it no longer works. Google announced that the Android Market "exceeded 10 billion app downloads". The number is impressive, considering that the number of downloads was 1 billion in July 2010, but it's still lower than the number of downloads from Apple's App Store. In January, Apple announced that over 10 billion apps have been downloaded from the App Store. In July, the number grew to 15 billion downloads and it's likely that Apple will soon announce 20 billion downloads. Google will celebrate the milestone by offering many popular apps for only 10 cents. "Starting today for the next 10 days, we'll have a new set of awesome apps available each day for only 10 cents each. Today, we are starting with Asphalt 6 HD ($6.99), Color & Draw for Kids ($0.99), Endomondo Sports Tracker Pro ($3.99), Fieldrunners HD ($2.99), Great Little War Game ($2.99), Minecraft ($6.99), Paper Camera ($1.99), Sketchbook Mobile ($1.99), Soundhound Infinity ($4.99), Swiftkey X ($3.99)," informs Google. Probably the most useful app is Swiftkey X, a really smart virtual keyboard, but you can download all the apps for only one dollar.